Dakota Elementary - TOO MANY SHIRTS!! 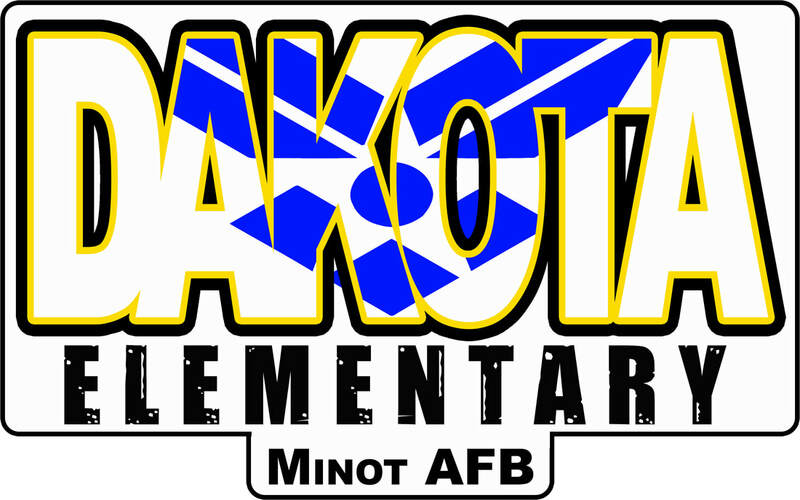 All items purchased through this page benefit Dakota Elementary's teachers, PTA and programs. Take a look! 2 designs available.